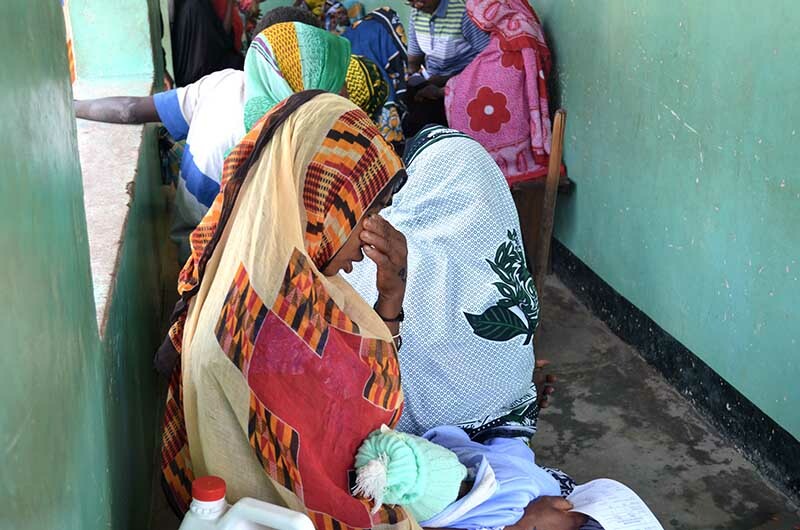 Sophia Mohamed, 20, suffered from bilateral TT pain for two years before IMA held surgery camp in her village of Kihamba in the Mtwara region of Tanzania. Sophia Mohamed, 20, coddled the beautiful baby girl she had named Ajira Sabihi. She wrapped Ajira tightly to her side, smiled down at her and nursed her tenderly whenever she fussed. But it pained Sophia to look into her baby’s face. 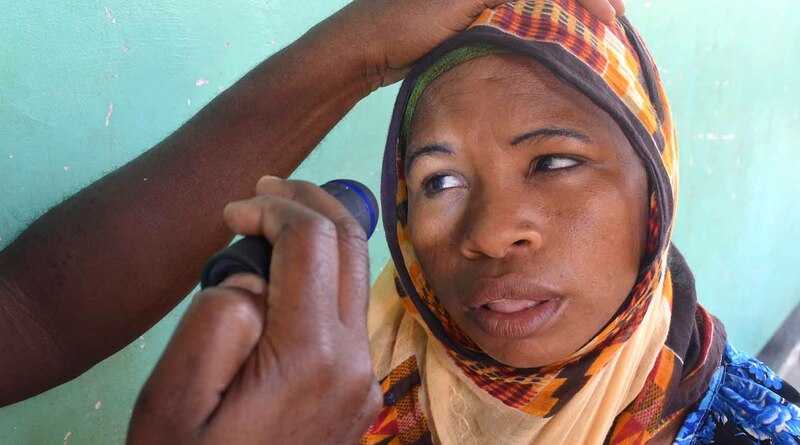 For two years, Sophia has suffered from the intense pain and sensitivity to light characteristic of trachomatous trichiasis or TT— the result of severe or multiple bouts of the neglected tropical disease trachoma. TT occurs when one’s eyelashes turn inward and scrape the surface of the eye with every blink. Without surgery, Sophia would soon be permanently blind. Through the SAFE Program, funded by a grant from the U.K.’s Department for International Development through Sightsavers-UK, IMA World Health and a team of eye surgeons hosted an eye screening in the rural village of Kihamba in Tanzania’s Mtwara region, where Sophia lives and where TT affects a disproportionately high number of people. The pain from TT is intense, as the eyelashes turn inward and scrape the surface of the eye. Sophia and her older sister Rukia Mohamed Mkanwala were among the crowd, waiting under the shade of a tree outside the village leader’s office. After examining Sophia’s eyes, the surgeons referred her for surgery that day at the nearby Kitaya Dispensary. 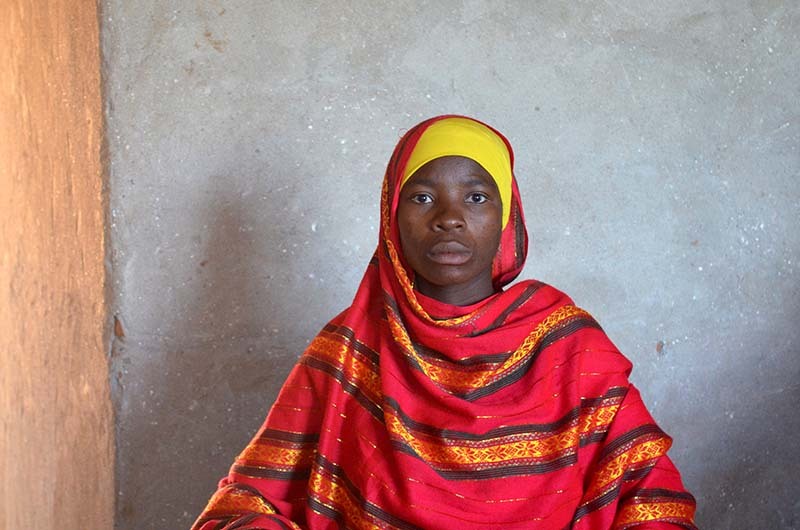 Sophia’s mother Hawa Ismael rode along to help care for Ajira. Hawa was also very effective at keeping Sophia calm and informed; she had corrective TT surgery several years ago and reassured Sophia it was safe and worthwhile. 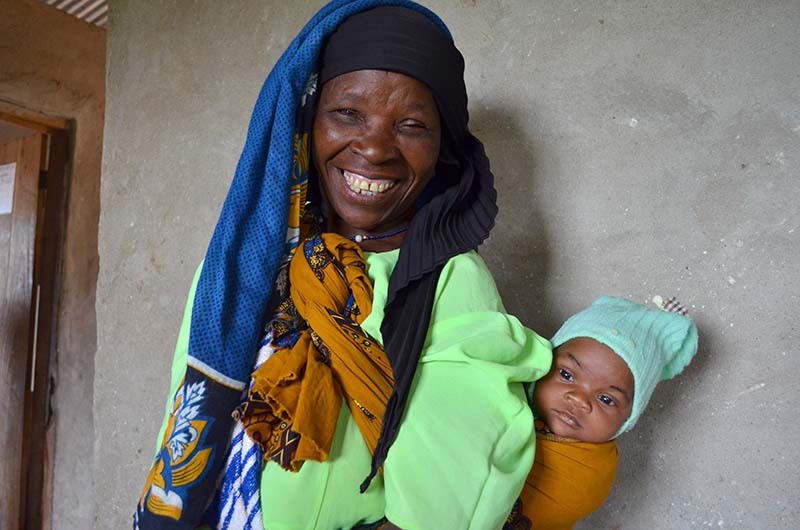 Hawa Ismael, 40, cared for her two-month old granddaughter Ajira Sabihi while Ajira's mother Sophia Mohamed underwent TT surgery. 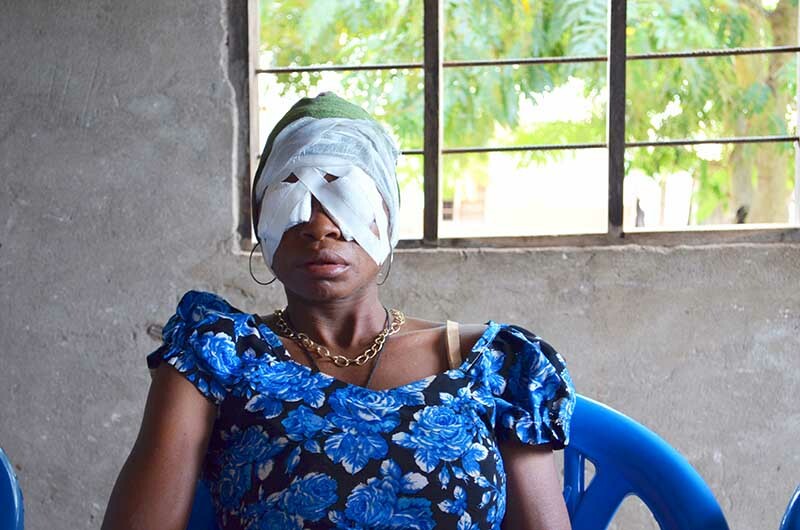 For over a year, Rukia Mohamed Mkanwala, 26, has plucked out the eyelashes that painfully scrape her eye due to TT. Rukia, 26, stayed behind. Though she had suffered from TT symptoms for about a year, regularly plucking out the individual eyelashes that cause her pain, she had to wait for the next surgery camp the following month. At nine months pregnant, lying on her back and using the required medications would have posed too many risks to her baby. That TT would affect three women from the same household is not uncommon. 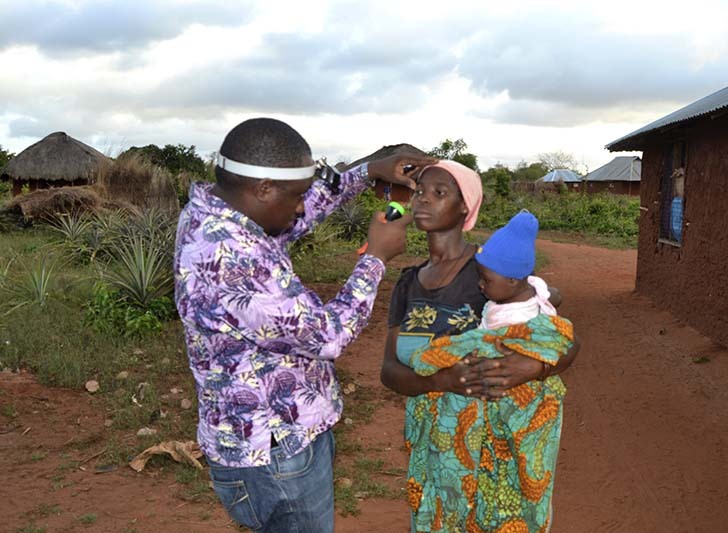 Trachoma is the world’s leading cause of infectious blindness, and the World Health Organization says infection can spread quickly in a family setting—through personal contact (via hands, clothes or bedding) and by flies that have been in contact with discharge from the eyes or nose of an infected person. Women are blinded up to four times as often as men, likely due to their close contact with infected children and, consequently, their greater frequency of infection. 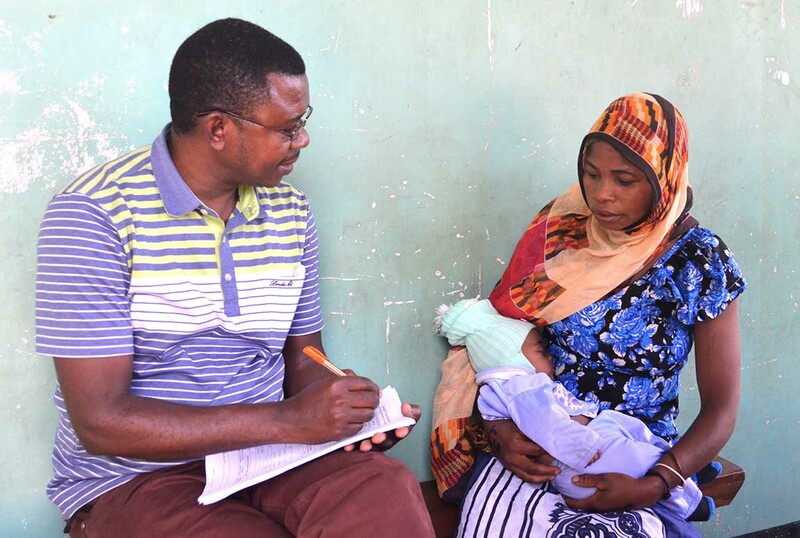 IMA Program Manager Alex Msumanje processes intake paperwork for Sophia Mohamed's TT surgery at Kitaya Dispensary. At Kitaya, surgeries are performed on the porch, where the lighting is better for the surgeons to see their delicate work. Sophia, awake but numbed, was in good hands on the operating table. Dr. Ida Ngowi, a master surgeon who trained all the other surgeons in the proper technique, finished with Sophia in 20 minutes. Prior to joining the SAFE program, Ngowi led the optometry and ophthalmology department at Tanzania’s Ministry of Health before her retirement. 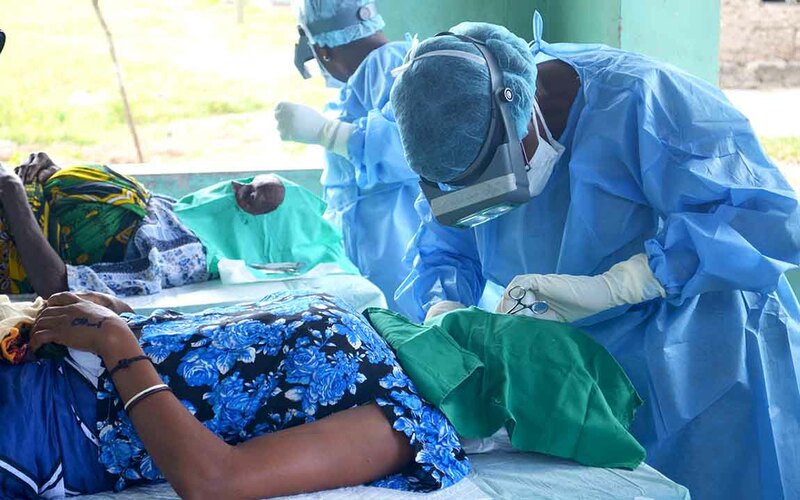 Master surgeon Dr. Ida Ngowi conducts bilateral TT surgery on Sophia Mohamed at Kitaya Dispensary in the Mtwara region. After surgery, Sophia rested on the grass until she was cleared to go home. She said the pain was intense after the anesthetic wore off, but IMA staff, as well as her mother, were nearby to comfort her. IMA Program Manager Alex Msumanje instructed her about the medicines given and the importance of keeping her face elevated to prevent swelling and infection. When Sophia was cleared to leave, IMA drove her home with her mother and daughter. The next morning, Sophia and the other TT patients returned to the village leader’s office to have their bandages removed. Everyone, including Sophia, said their pain was gone. Unfortunately, Sophia experienced some swelling around her eyes—likely the result of having to lie on her side to nurse her baby throughout the night. The surgeons gave her antibiotics to prevent infection. 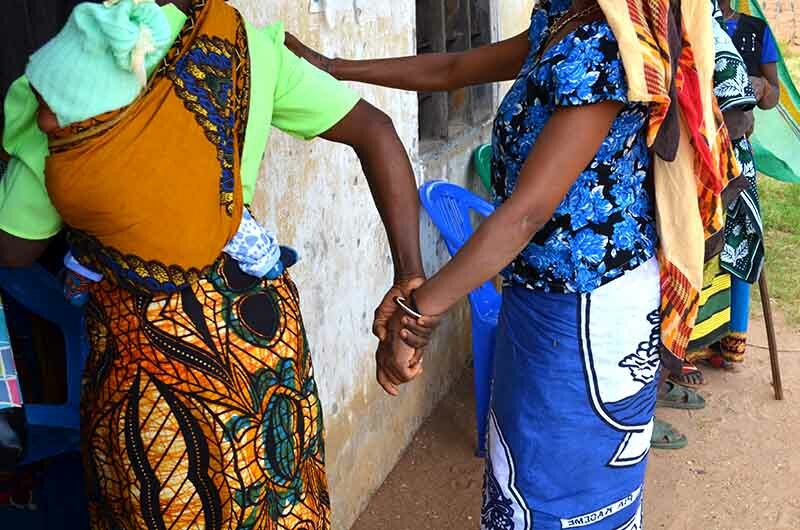 Hawa Ismael leads her daughter Sophia Mohamed into the Kihamba village leader's office to have her bandages removed the day after her TT surgery. Sophia Mohamed has her bandages removed at the Kihamba village leader's office the day after having bilateral TT surgery. Two weeks later, the surgeons returned to remove the stitches, and again a few months later to ensure the surgeries were successful and that all of the lashes were corrected. Like her mother, Sophia may experience some sensitivity to light indefinitely, but she no longer has pain and is better able to care for Ajira and her two other children. Rukia also had a successful surgery, as well as a healthy baby. 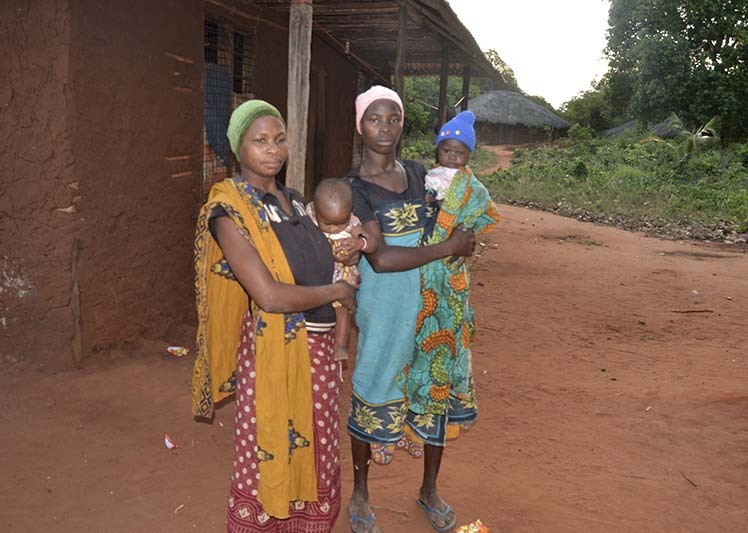 Thanks to the SAFE Project and IMA World Health, Sophia, Rukia and Hawa—along with 4,200 others since 2015—have had access to a simple but critical procedure to end their pain and prevent permanent blindness.